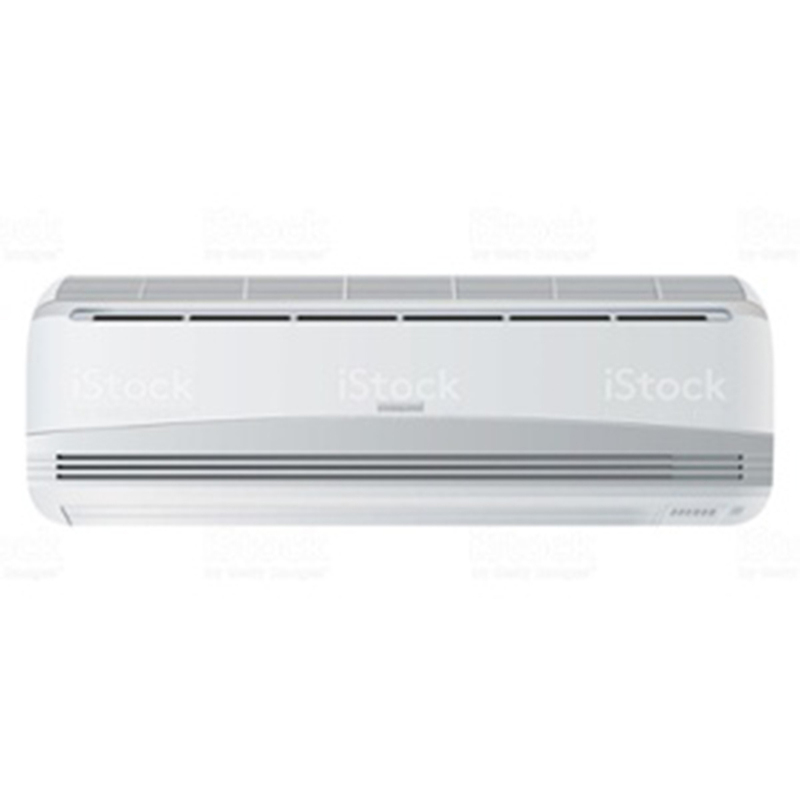 Looking for an easy way to increase your comfort and lower your energy costs? Check out these limited-time offers, available exclusively for you from your cooperative. Hurry! Available only while supplies last. Use up to 72% less electricity than conventional air conditioners and furnaces and receive up to a $750 rebate. 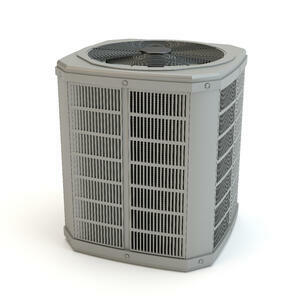 Use up to 72% less electricity than conventional air conditioners and furnaces and receive up to a $2,000 rebate. Help us celebrate the launch of our new online store! 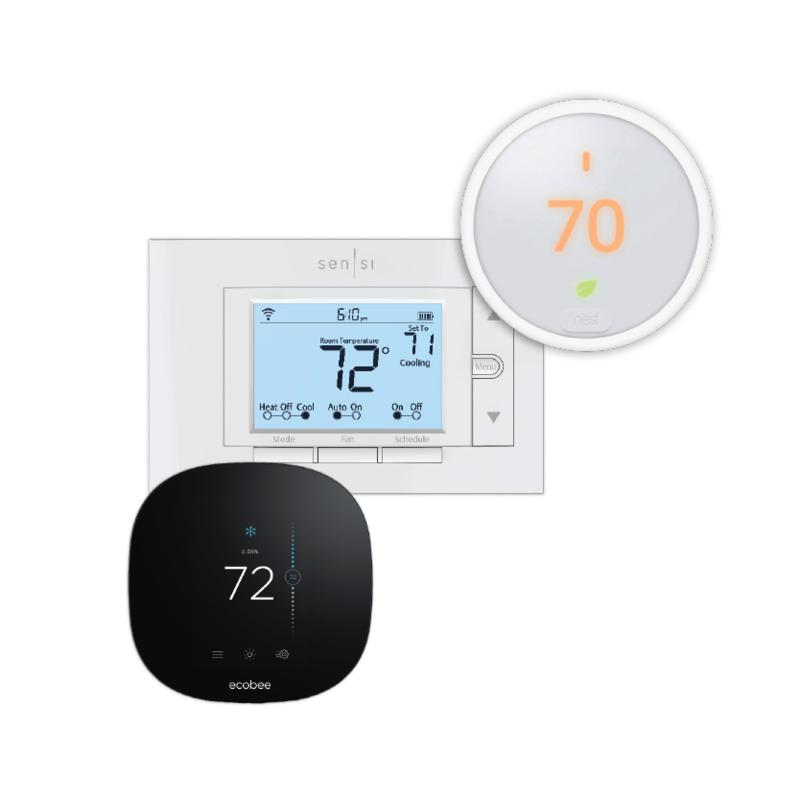 For a limited time only, get $50 off all smart thermostats.